Million Dollar Round Table, or MDRT is something every insurance agent should know about if you’re personal brand is important to you. Full Review Here. 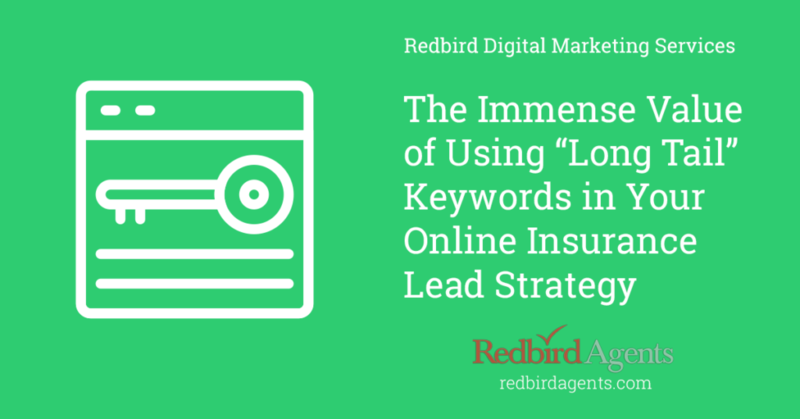 This is the first in a series of articles for insurance agents and agencies looking to improve and/or expand their marketing efforts. While the Internet has thrown many for a loop—a loop we’ll address in this series—the basic tenets of marketing that worked 50 years ago still work today. Learn More. Customers have many ways to learn about your agency, it’s impossible to control every touch point. These 5 tips will give you an edge on your competition. AHIP is required for any health agent selling Medicare Advantage. Learn about AHIP and get your ahip discount code here. If we asked 50 insurance agency owners the one key to success in their business, we would likely get 50 thoughtful, but different answers. If we asked those same owners about the key to success on the internet, we might get 50 blank stares. Learn the rules of becoming a lead gen guru. The Harvard Business Review recently broke down this study in an article titled, “5 Ways to Project Confidence in Front of an Audience.” HBR’s analysis reminds us that while the world is changing quickly, some things never change. Think about it this way: you are unemployed every minute you are not in front of or talking with someone. Commit yourself to the proven tools and strategies for success and hold yourself relentlessly accountable. Royal Neighbors agents enjoy a full suite of whole life, final expense, and term life insurance products. Many of which are available with out any medical exams which certainly makes the sales process much easier. Combined with aggressive agent compensation, Royal Neighbors is a great option. Learn More.